Posted on March 16, 2018 at 1:39 pm. 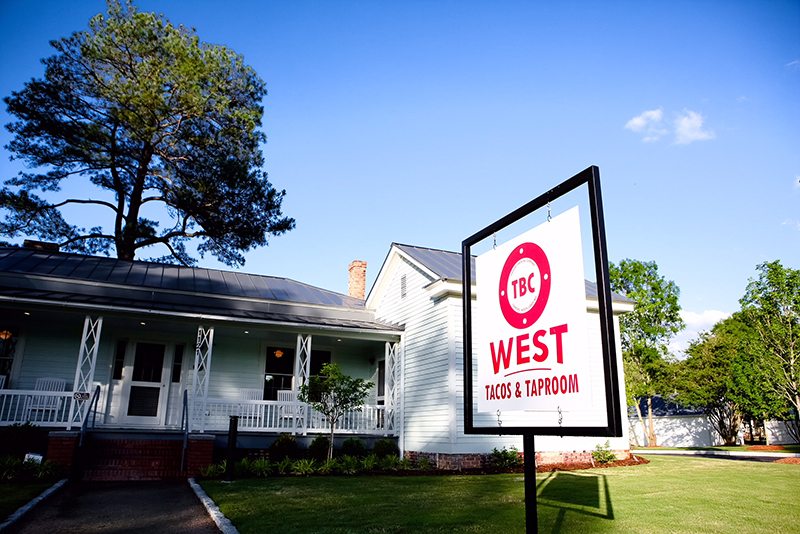 Get to know TBC West, the satellite restaurant of Tarboro Brewing Company, that serves local beer & craft tacos located right here at the Mills! RMM: How did you start your business? TBC: Our business started with the encouragement and support of Rocky Mount Mills asking our Tarboro location to open a satellite taproom on the amazing campus they have been creating. Because of their never-ending help along with the great neighbors all around the Mills, we decided it was a no-brainer to have Tarboro (the other twin county) represented. RMM: What does TBC West do better than any other business? TBC: TBC West strives to provide high quality food and service in a relaxed family friendly setting. RMM: What do you want customers to be thinking about when they leave TBC West? TBC: That they are part of the TBC family. RMM: Why did you choose to make a home at Rocky Mount Mills? TBC: Rocky Mount Mills is a driving economic force for Rocky Mount, and we know what great value that will bring not just to Nash County but to other neighboring towns and counties. Because we believe in the eastern North Carolina region, we wanted to help see another flourishing development succeed and thrive. RMM: What’s your favorite thing about Rocky Mount Mills? TBC: The neighborhood feel. Our guests love to be able to walk around and enjoy all that the Mill has to offer. We also love the fact that brewing is such a big part of the community, even the housing has a tap system in each location. RMM: What are the coolest things about Rocky Mount? TBC: Rocky Mount is a big city with a small town vibe. We love to see our repeat customers each week and catch up. RMM: What’s the single most important thing people need to know about TBC West? 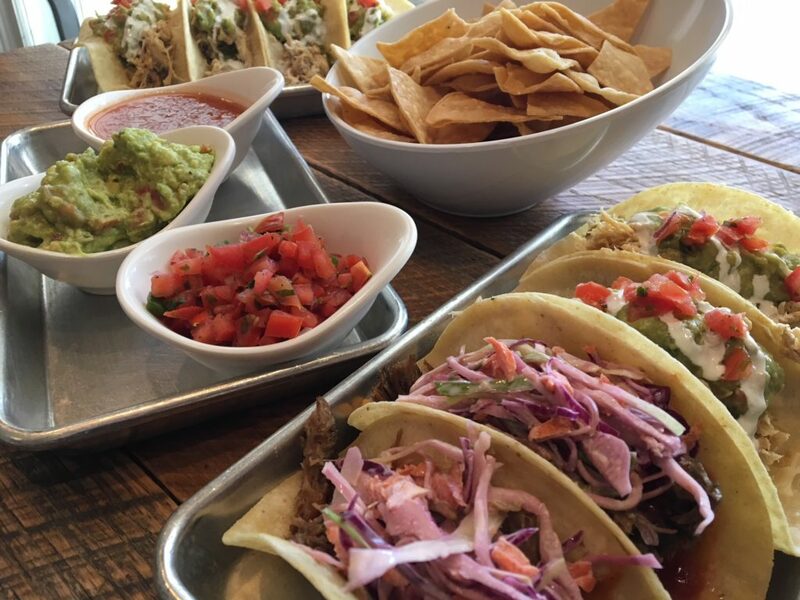 TBC: We love tacos and we love beer!